Your talent is a gift from God, what you do with it is your gift to him. 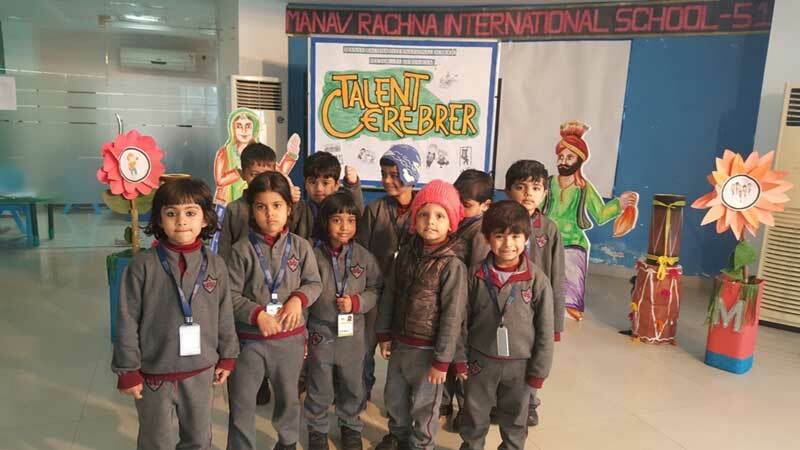 To cultivate a child’s talent, build confidence in them and nurture their artistic aptitudes, MRIS-51 Gurugram organized ‘Talent Célébrer’ – a week long Visual and Performing Art Festival from January 21, 2019 to January 25, 2019. The festival acted as a platform for students where they showcased their skills and enhanced them by participating in various activities. 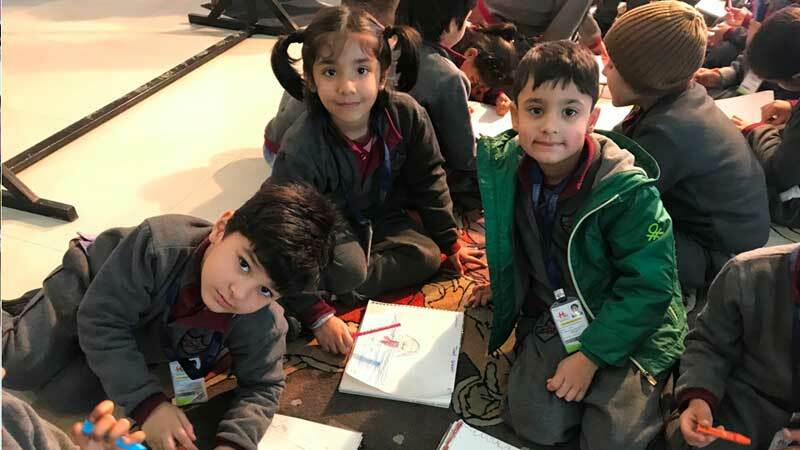 Involved in various art activities, students experienced how art evokes varied emotions and gives emotional satisfaction. 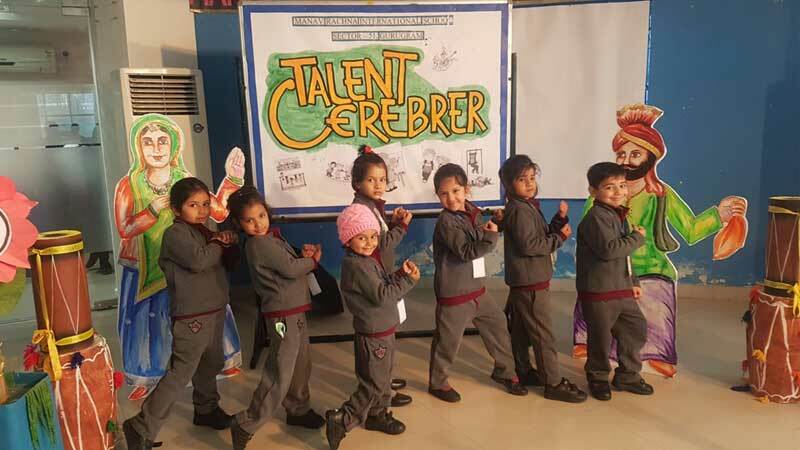 Students learnt the art of expressing their joy through dance, creative movements and happy songs. The mass painting, singing and dancing sessions were a great opportunity for the kids to discover their own steps and to try new ones taught to them. Solo dance and song performances were the highlights of this festival. During the Mass painting session, they came up with beautiful freehand expressions. Children literally poured their imaginations and fantasies on the paper and came up with beautiful masterpieces. It was indeed a fun-filled session wherein the little angels celebrated their talents and had fun with their peers.